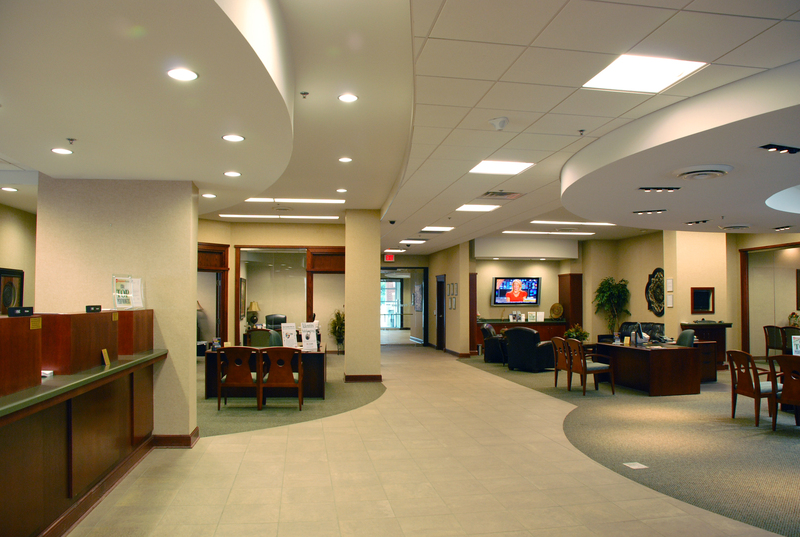 This project presented a rare opportunity to take a dated car service center and convert it into a highly visible, banking and retail establishment. 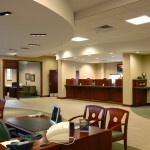 Working with the primary owner, First Bank, the 16,000 square foot structure is sub-divided into three businesses: First Bank, ReMax Realtors, and Atlanta Bread Company. 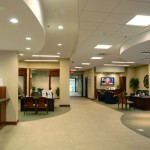 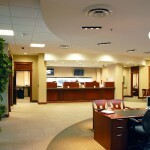 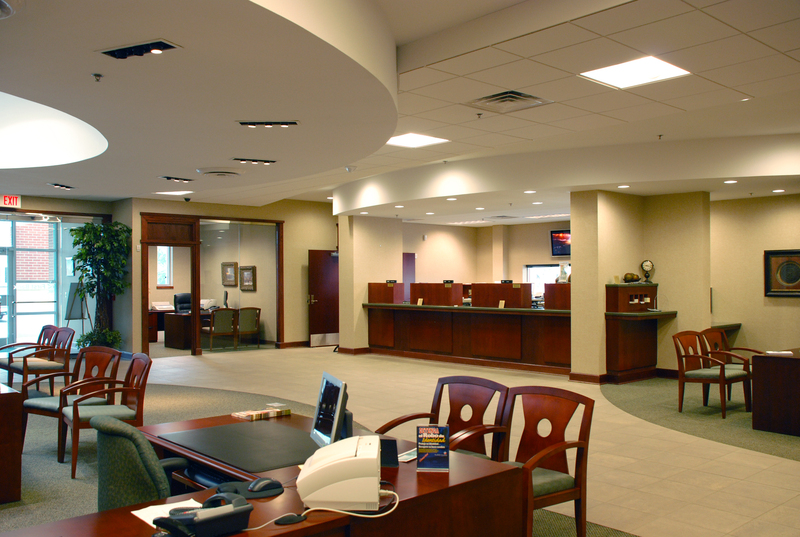 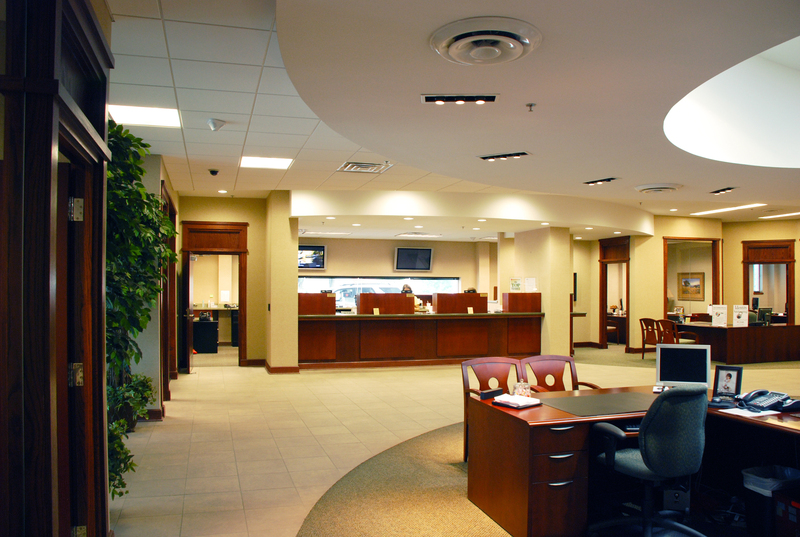 The design for the bank included a teller lobby, administrative offices, and a drive-through. 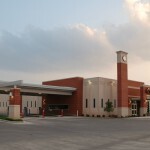 Fast-track construction while designs were finalized allowed for quicker occupancy. 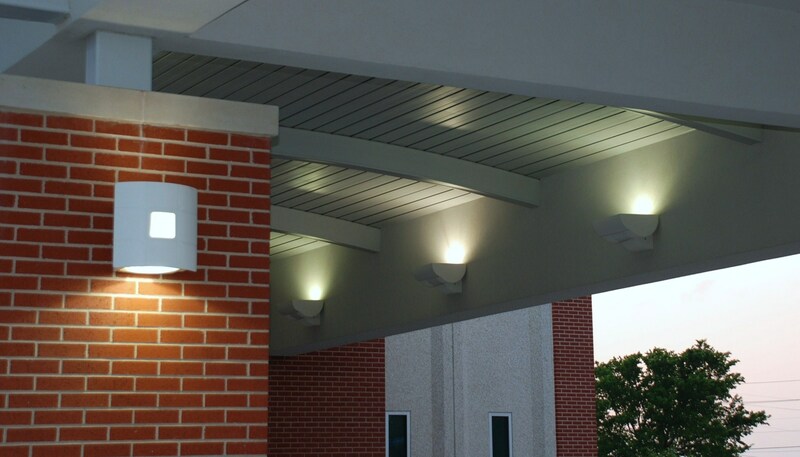 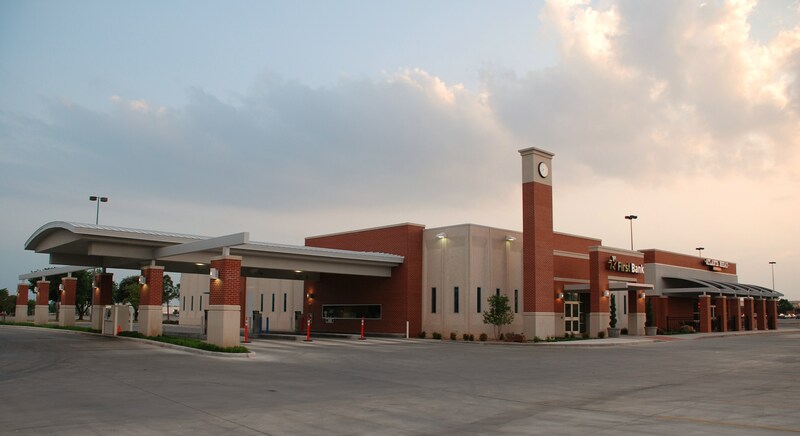 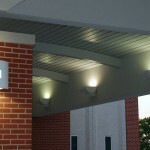 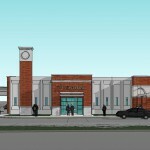 Design services were provided for Poteet, Inc., the General Contractor for the project. 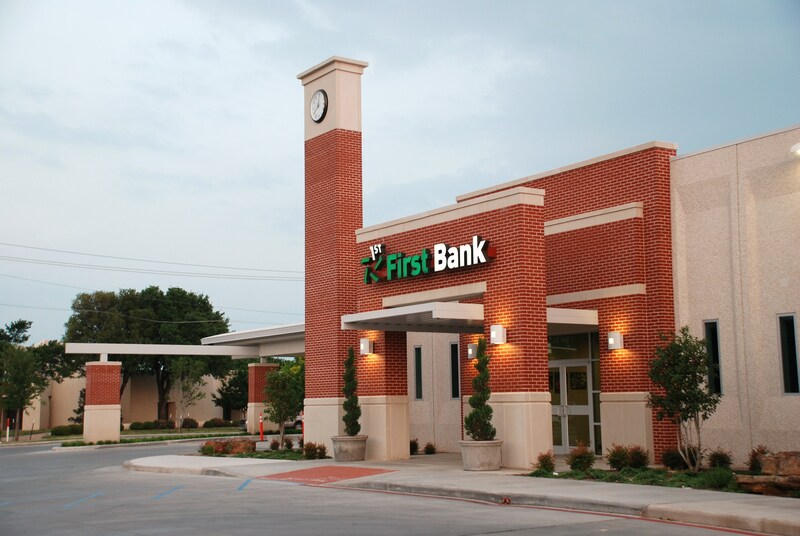 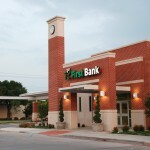 This project exemplifies the corporate image and standards of First Bank on the interior and exterior, while also illustrating the full intent of sustainability in revitalizing the existing structures.